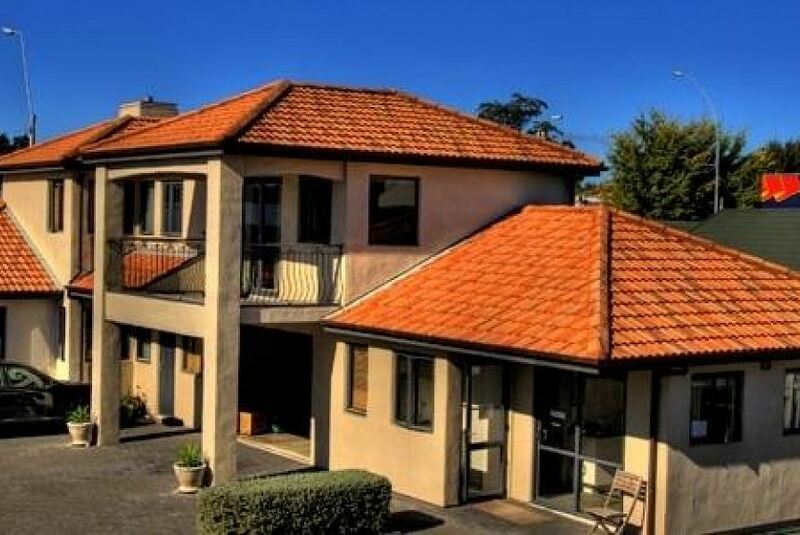 Harvest Lodge offers luxury self-catering accommodation in the heart of Hawke's Bay. Each studio and apartment has a kitchenette, en suite bathroom and flat-screen TV with satellite channels. All accommodation at Harvest Lodge Motel Havelock North features air conditioning, heating, hairdryer and ironing facilities. Most rooms also have a spa bath. Wi-Fi access is available. The kitchenettes include a stove, stainless steel refrigerator, microwave, coffee plunger and tea making facilities. Guest laundry facilities are available, along with a same-day dry cleaning service. Free off-street car parking is provided. Limited secure parking for motorcycles and bicycles is also available. Hastings city centre is 10 minutes’ drive away. Te Mata Peak is also a 10-minute drive away.